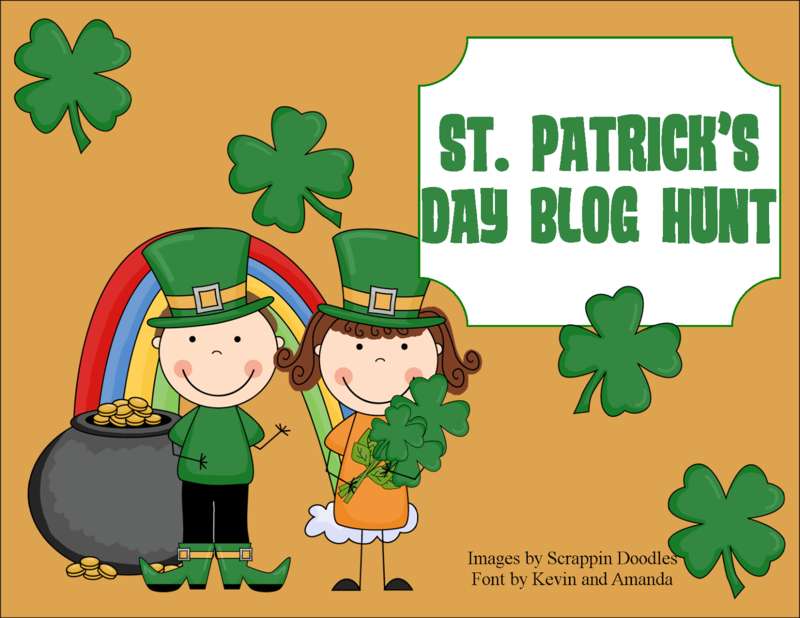 Welcome to the St. Patrick’s Day Blog Hunt day 11! There have been so many wonderful free resources by wonderful bloggers and we still have six more days to go. 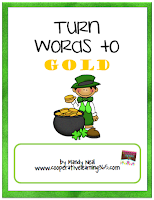 I have had word choice on the brain and thought I would share this freebie, Turn Words to Gold. You can grab it HERE in my TpT store. In order to grab another freebie, no luck is needed! Simply continue to day 12 of the blog hunt by clicking on the shamrock. 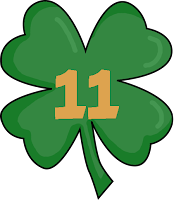 Thank you for stopping by Cooperative Learning 365, and Happy St. Patrick’s Day!